It’s a myth that getting fit has to cost a fortune. We always see the rich and famous trying new fads on social media, but the truth is, there are SO many things you can do to get fit for free. Here’s our guide to the best ones! A lot of people underestimate the effectiveness of walking. It’s the simplest of ways to get into shape. 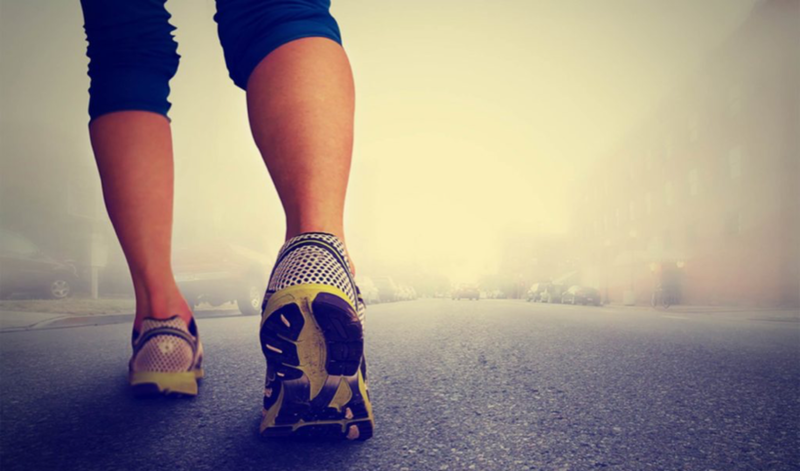 You might not realise this but if you walk at a good pace (4mph, roughly a 15minute mile) the average woman can burn up to 400 calories within the hour, and roughly 450 calories for the average man! Its easy to fit in around your day, simply ditch the car and walk to work, get out and about by foot on your lunch break, or take a walk on the evenings. Its even easier if you have a furry companion to do it with! But best of all, it costs absolutely nothing! Couch to 5k is a brilliant app that helps absolute beginners gradually build up the stamina to run 5k. It guides you through 3 runs per week, with rest days in-between, slowly increasing in duration each time for 9 weeks. Sounds simple, right? Running is great cardiovascular exercise, great for weight loss, improving heart and lung function and strengthening your bones! And with this app, its easier than you think. 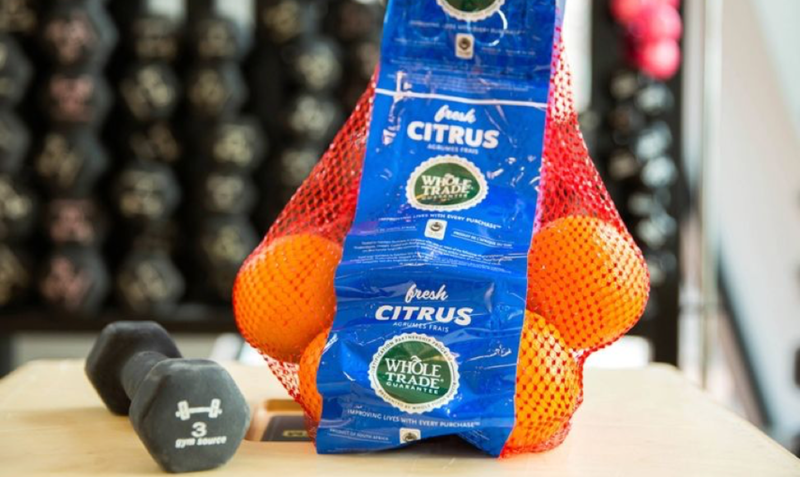 Ditch the dumbbells in the gym, and pick up your sack of spuds, carton of milk, or bottle of juice. 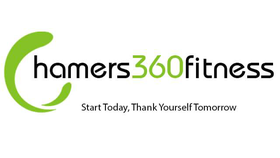 You can use household items and replicate any of the work outs and routines we do in the boot camps. Work to the measurement that 1 litre of water weighs 1kg. Need a 3kg dumbbell? Use a large bottle of milk! By using household items, you don’t need to leave the comfort of your home to burn those calories. This one is much easier to do if you work in a high rise building, or live in an apartment a few floors up. But making a pact with yourself to ditch the elevator can really make a difference. 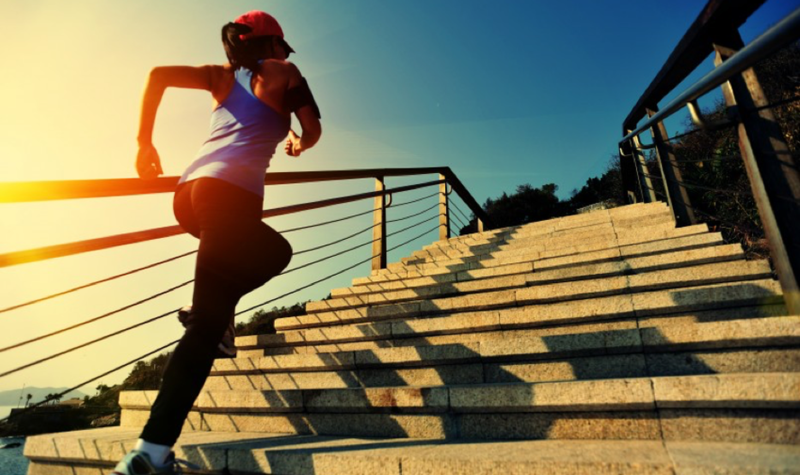 Walking up stairs burns more calories than jogging and also tones the muscles in your legs and bum, best of all, it requires no equipment at all, it’s a win win! You can combine a variety of these things with our weekly boot camp sessions at our Rossendale studio, with prices from just £5 per class. You technically can get fit for free, but if you need a bit of a boost on your fitness journey, it’ll only cost you £5-£10 per week! If you have any questions or queries about what you can do to get fit outside of our boot camps and pt sessions, get in touch! We’re always happy to help.